Reporting to the Director of Community Based Health Services, within the Health Access & Service Delivery team, the Health Resource Specialist I is responsible for providing reproductive and sexual health education related to disease prevention and healthy behaviors, providing limited health screenings (i.e. 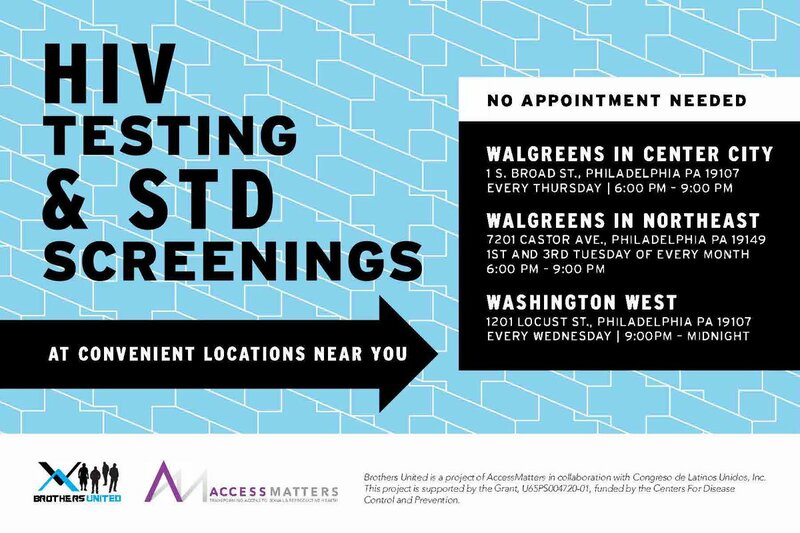 HIV/STD testing, interviews for risk reduction planning, etc. 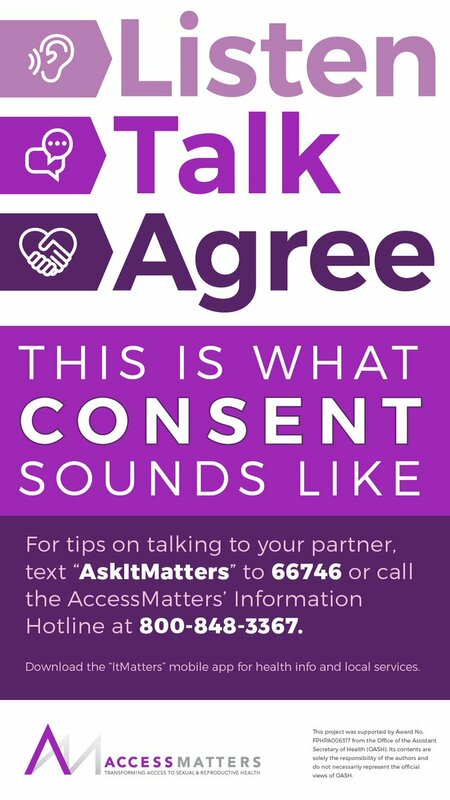 ), and providing reproductive and sexual health care system referrals and resources identification for persons seeking additional reproductive and sexual health screenings, diagnosis and treatment within the AccessMatters networks. Services may include but are not limited to providing individuals with health education related to reproductive and sexual health, especially HIV prevention and access to HIV testing, linkages to medical care and case management, accompanying clients to care appointments, keeping track of clients to assure attendance to care, identifying resources and support, assisting with access to benefits including insurance and enabling client independence and self-sufficiency. In addition, duties also include maintaining appropriate documentation of client contacts, referrals and services provided. This position is full time and non-exempt. Promote the program in the communities at risk and identified in planning, in community clinics, organizations and institutions who are stakeholders in the improvement of reproductive and sexual health through presentations. Assist in coordination of care and support services for individuals and families based on care provider referral plan and assessment, identifying and reporting any additional needs. Provide sexual and reproductive health education to improve client health literacy, increase active participation in care decisions, and to assist with health care access. Increase quality health outcomes; assist client with goal setting that includes risk reduction, adherence, support, and disclosure services where appropriate. Collect and process data and regularly update program database in an accurate and timely way. Maintain close communication with supervisor. Maintain communication with staff at identified sites to access target population to identify needs or/ and coordinate services. Knowledge of and experience within the sexual and reproductive healthcare environment. Passionate commitment to AccessMatters’ mission. Ability and desire to work with diverse cultures, populations and institutions across a broad spectrum of community and clinical providers within the field of sexual and reproductive health. Strong project management skills with an ability to evaluate problems and identify effective solutions for managing. Demonstrated ability with technical project planning and budget management, including scheduling and resource allocation. Demonstrated ability to manage and support multidisciplinary teams that implement highly complex initiatives/projects. Knowledge of metrics, analytics and skill in using them to refine performance of staff members and programs. Ability to develop a business case and determine expected values and cost/benefit analysis. Flexible and open to changing priorities and managing multiple tasks effectively within a compressed timeframe. Entrepreneurial spirit, intellectually curious, open to new ideas and solutions. Proficiency in the administration of HIV testing technologies in community settings. Proficiency in the administration of STD testing technologies in community settings. Ability to work effectively in community locations without on-site supervision.